1) I always read the authors note/dedications the second after I've finished the book and not before. 2) If there's a particular piece of writing I like, a phrase or some dialogue, I fold the bottom page corner, even though I hate the idea of folding a corner to mark where I'm up to. 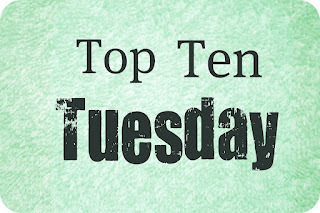 5) Every new (or new to me!) 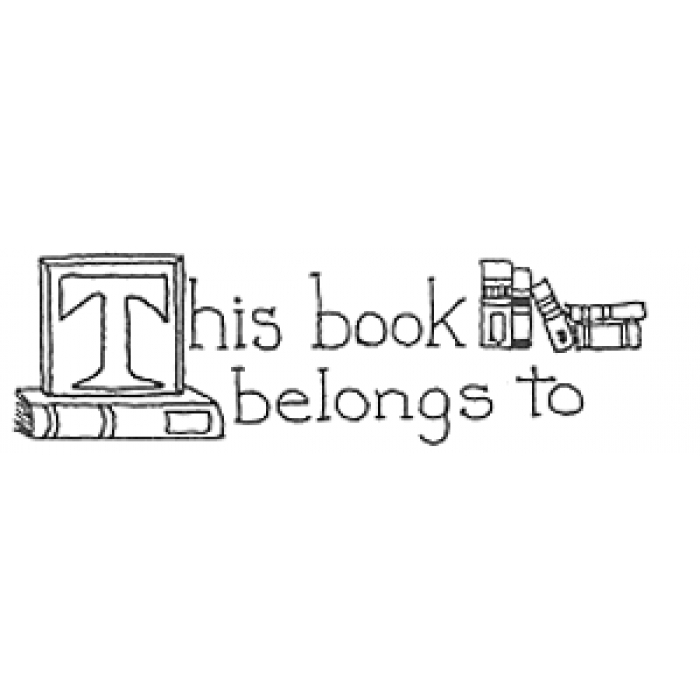 book shall receive a cursory whiff. 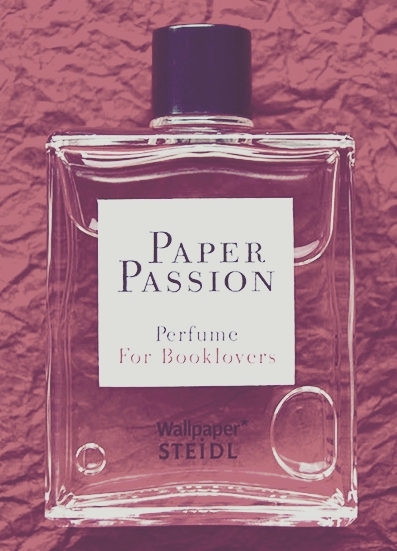 Nothing beats the smell of a book. Note: There are countless numbers of beautiful book covers in the world, some which I one day hope to own, but these five are just some of my favourite covers from my own collection, they don't have deep meaning nor do I have attachments to the artists, I just find them aesthetically pleasing. 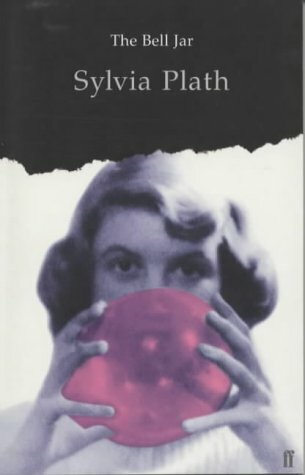 1) The Bell Jar - Sylvia Plath. 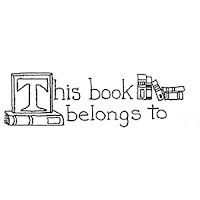 For me, this image so contradicts the writing inside, I think that's why I like it. 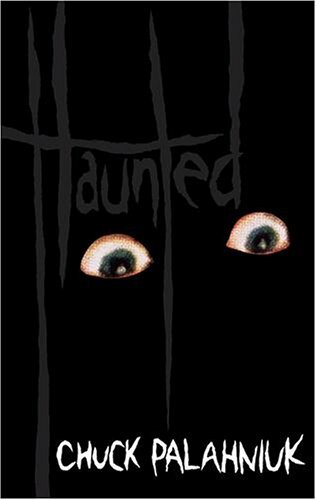 2) Haunted - Chuck Palahniuk. (Hardback) I do love a dust-jacket that's part of the design inside. 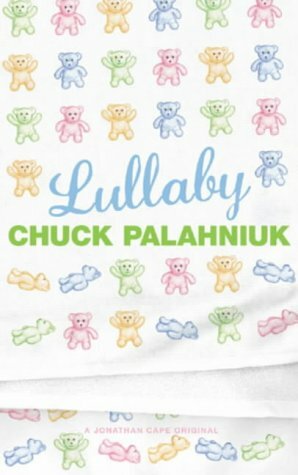 3) Lullaby - Chuck Palahniuk (I know, I know, but what can I say, I've admitted my love for him already!) I just enjoy looking at this. My eyes like it. 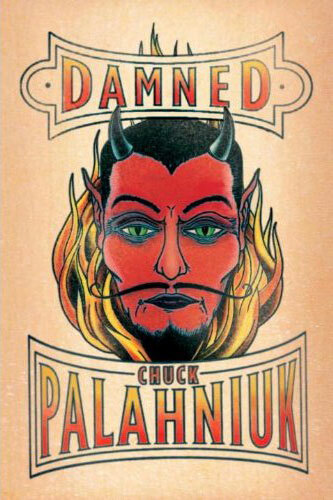 4) Damned - Chuck Palahniuk - (Hardback) I'm not sure why I automatically thought of this cover, but I did. It is a pretty good representation of what you find inside I suppose, and I like that it's such a simple, almost childish interpretation. 5) The Lords & The New Creatures - Jim Morrison. This book is not a novel, it's a collection of Morrison's poetry and I like the cover simply because when I see it I can hear Morrison voice in my head bellowing "I am the lizard King. I can do anything." Sylvia Plath is a wonderful author and I think her story is just so tragic. 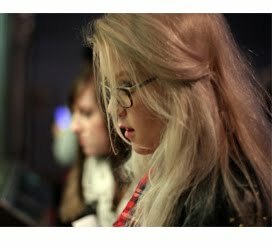 Gorgeously sad poetry though.